Several years ago, ecologist Lauren E. Oakes set out from California for Alaska's old-growth forests to hunt for a dying tree: the yellow-cedar. With climate change as the culprit, the death of this species meant loss for many Alaskans. Oakes and her research team wanted to chronicle how plants and people could cope with their rapidly changing world. Amidst the standing dead, she discovered the resiliency of forgotten forests, flourishing again in the wake of destruction, and a diverse community of people who persevered to create new relationships with the emerging environment. 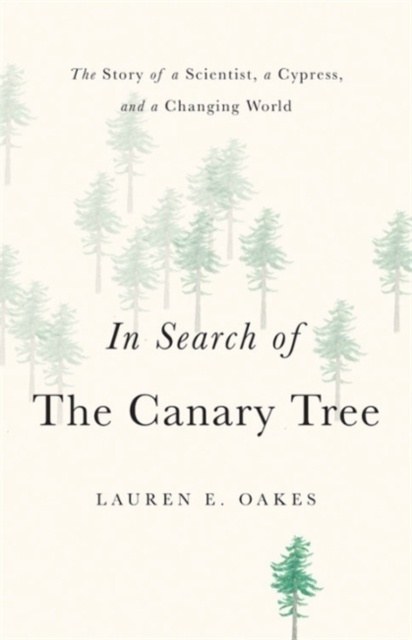 Eloquent, insightful, and deeply heartening,�In Search of the Canary Tree�is a case for hope in a warming world.